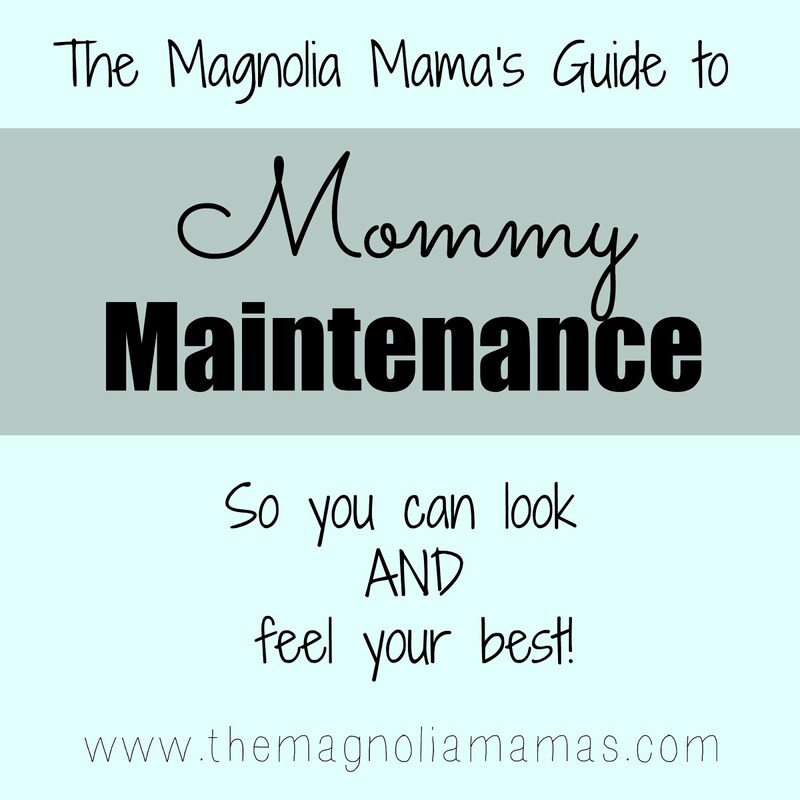 As promised, today I'm sharing the first post in a series we're calling Mommy Maintenance. We'll have topics on all sorts of things from skincare and nails to eating and exercise. 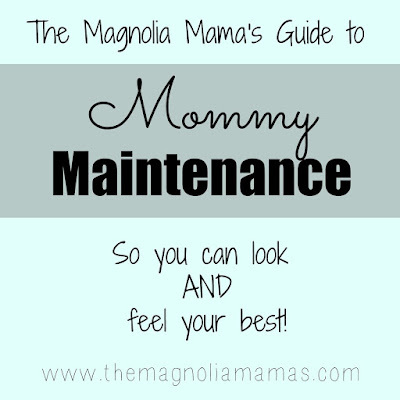 We don't claim to be experts on any of these things, but we busy moms, just like many of you, and thought we would share what works for us and what we do to help us look and feel our best. 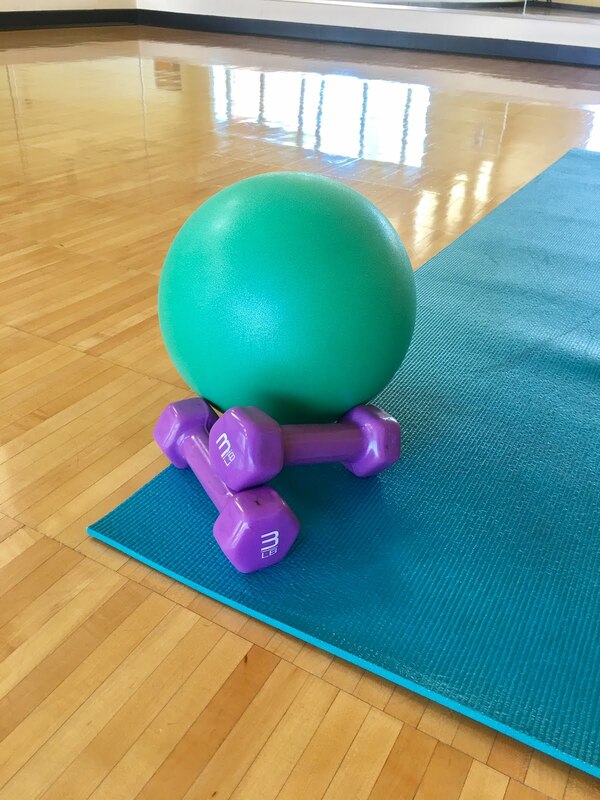 Today's topic is exercise. Years ago, long before kids, I loved to workout at a gym. 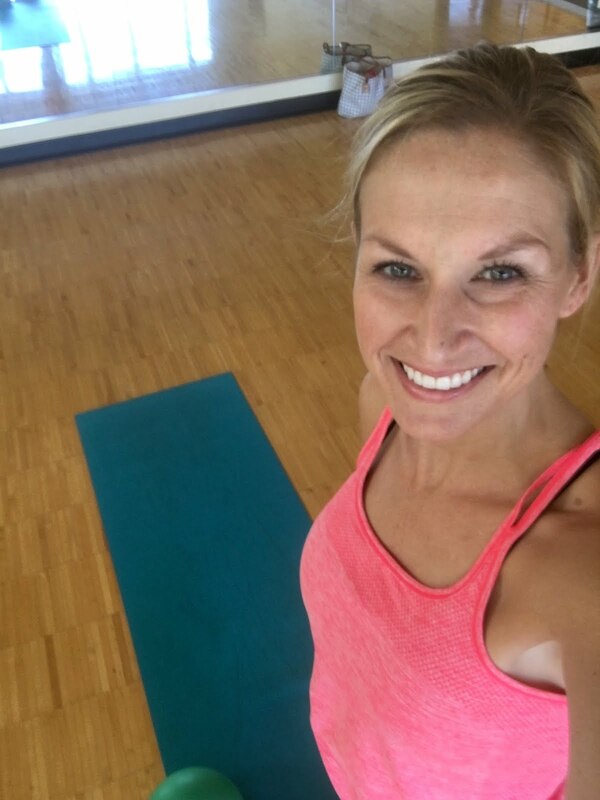 I loved taking classes like spin and kickboxing and it was just part of my everyday routine. Then I had kids and all of that changed. I still wanted to be healthy and stay in shape, but taking care of them and running after little ones was a lot of the exercise I got. Plus, I couldn't stand the thought of leaving them in the gym childcare and the Mr. and I couldn't seem to get our schedules synced so that I could go when he was home. Because of that I cancelled my gym membership, got a jogging stroller and and claimed that I would now become a runner. And by runner I really meant a walker. 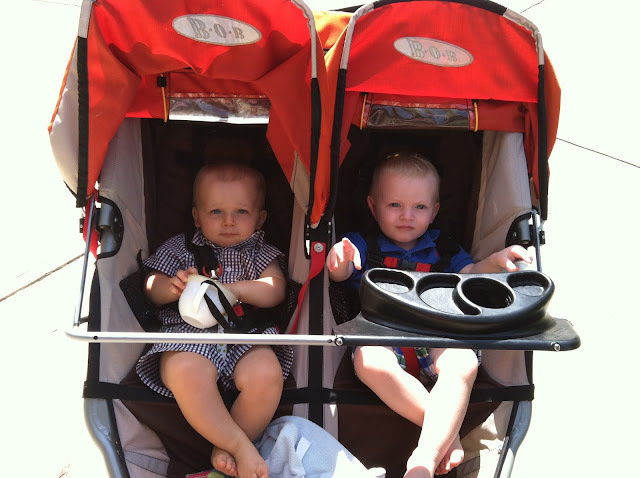 I would stroll my babies around the neighborhood and on the trail that was by our house. It became a ritual. Everyday we would take our daily walks and we all loved it. I'd put on my headphones and listen to my music while they would play with toys, look at books and eat snacks. Even when we had friends over we'd go strolling! Boo-Boo and Cute ready for a walk. When it was really cold in the winter and when our boys were little, Jen and I would meet at the mall and walk. Yep, we mall walked with all of the other old people. And you know what, we loved it! We got to window shop, we got to catch up with each other, and we got to find a way to squeeze in our exercise. Our husbands couldn't believe we spent that much time at the mall without spending cent, but we did! 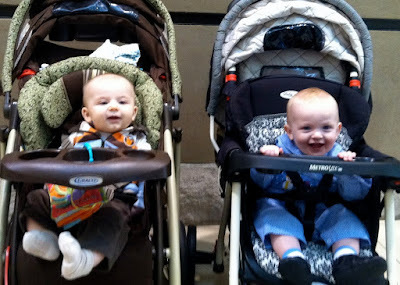 Boo-Boo and Cute during one of our mall walking sessions. While I loved walking I really did miss the classes I used to take. I bought a few DVD's and would do them occasionally, but I have found that those just don't do it for me. If I'm at home I'm thinking of a million other things I should be doing. Like laundry, or vacuuming or whatever else is going on in my mind. So while that seemed like a good option for me I finally gave it up because I know myself too well and I knew I needed to be out of the house to exercise. Once all of my kids got in school for at least a few hours a day you would think I would have found my way back to the gym, but I didn't. At that time we were building our house, commuting long distances each day and I was in survival mode. It was all about getting through that year. When we were actually in our house I was so busy with trying to make the house feel like a home that I kept busy during my days while they were at school shopping at HomeGoods and Target and everywhere else to get everything we needed. 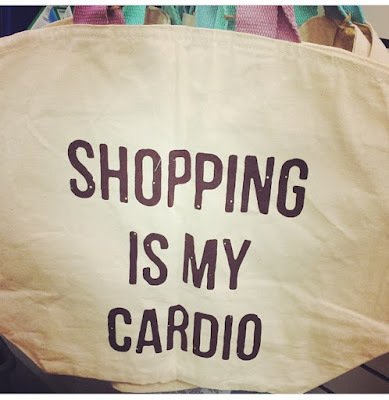 Between that and my inability to say no when it comes to volunteering in their classes and at their schools, there was very little time for exercise. When we got our puppy, Walker, I started walking again and really enjoyed being outdoors. I started being more consistent with it and considered that my workout routine. And believe me, that was great exercise! Between pushing a stroller up and down hills and keeping up with a 70 lb dog, it was quite the workout. I still missed the exercise classed I used to do years ago though and then randomly one day about 18 months ago a friend told me that she had started taking a barre class. I gave it a try with her one day and then I was hooked. This class focuses on isometric strength training to give you long, lean muscles without the bulk. Light weights, lots of repetitions and lots of small movements using your own weight as resistance in positions inspired by ballet, yoga and pilates make up this class. I thought I was in good shape, but this type of class is totally different and works muscles in a very different way than I was used to. It totally kicked my bootie! My legs felt like jello the rest of the day and the next day I could hardly walk down the stairs. But, I loved it and loved the way I felt after I was done so I started going each week and I looked into the other classes that were offered there. Now I am obsessed and love the classes so much. It's an hour of my day that I'm doing something just for myself. I forget my to-do list, the emails I need to return and the errands I need to run. I've finally gotten to the point where it is party of my weekly routine and I feel guilty if I don't go. For me that is what helps me get there each week. I think that is what is important in any exercise routine. You want it to be part of your regular schedule so that it comes natural and so that you look forward to going. My muscles shake and burn and I sweat like crazy during some of the classes, but after I'm done I feel so good and I'm so glad I took the time out for myself to do something just for me for 1 hour. That is another reason I love classes, too. They tell me what to do. They play fun music. I'm in and out in an hour and I feel great about myself when I'm done. My usual weekly routine goes like this. 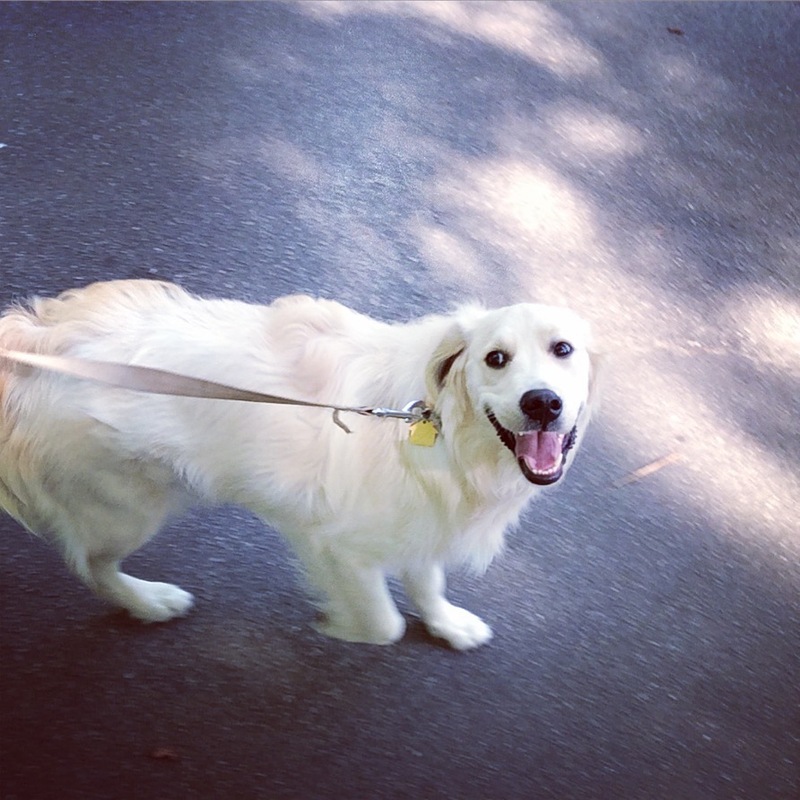 Monday - A nice long walk with my dog, Walker. 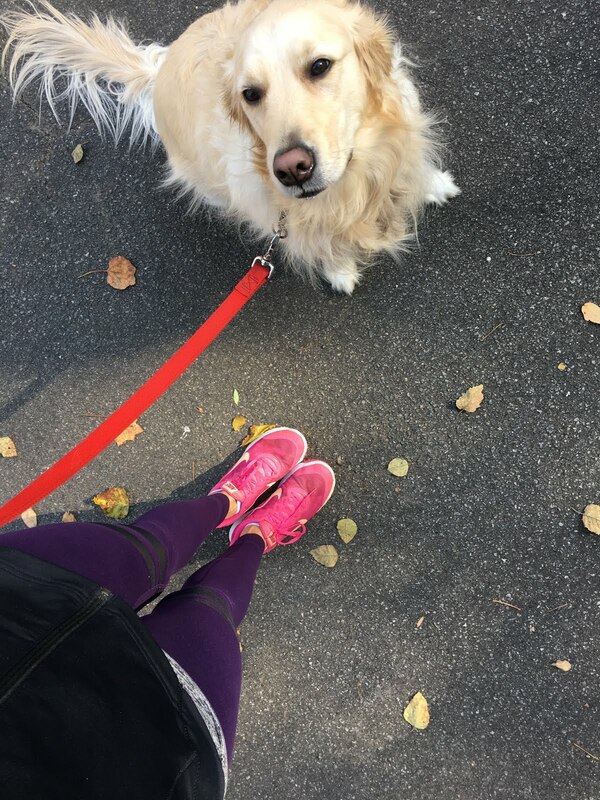 Tuesday -Barre and a quick walk with Walker. Thursday - Barre and quick walk with Walker. Friday - I usually volunteer at the school on this day so I try to squeeze in a walk or I will try to clean my house before the weekend and that is usually a great workout, too! Saturday and Sunday we are generally busy with kids sports and activities and family stuff so I am outside and busy, but don't do anything specific. I've been committed to this schedule for a while now and I can definitely tell a difference in my body. My legs are much more toned, my arms are definitely more sculpted and my core feels much stronger. No matter what you do to stay fit and healthy, I think it is so important to find something you love and something that will fit into your schedule. My biggest piece of advice as a mom is to not feel guilty about taking that time for yourself. 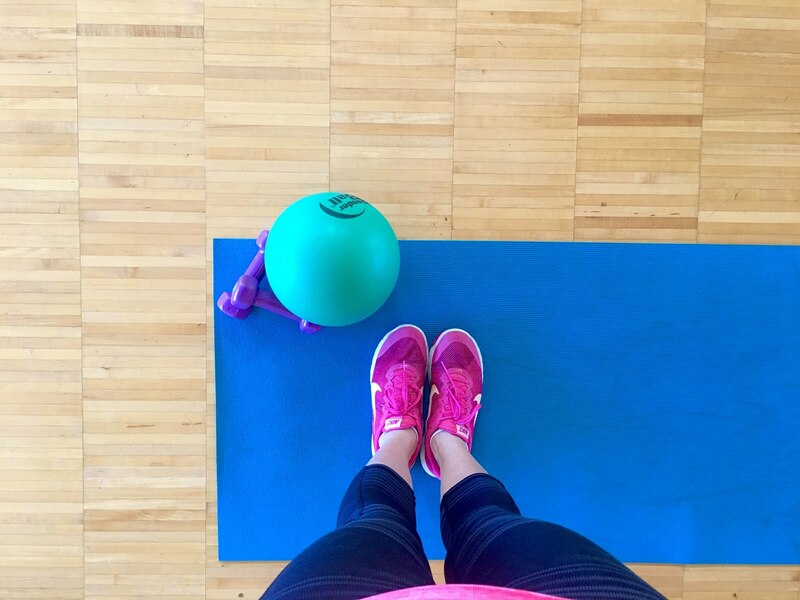 My only regret is going so long without making exercise classes a priority. I know my kids would have been just fine in the nursery for an hour while I took a little time for myself, but at the time I just couldn't stand to do it and felt like I needed to be with the 24/7. No matter what you decide is right for you, just doing something is going to make you feel better and make you a better mom! I wish barre had daycare!!! The one by us in the Avenues does have childcare, so you should check into the ones by you!